The spark looks like a very good drone for a beginner like me. First of all, I like how sturdy it is. Like you said, I can probably hit a tree and it will be fine. I have never piloted a drone before so I doubt I will do very well the first time. The package also seems to be the way to go compared to just buying the drone by itself. This is especially true because of the batteries which only last for about 15 minutes tops. 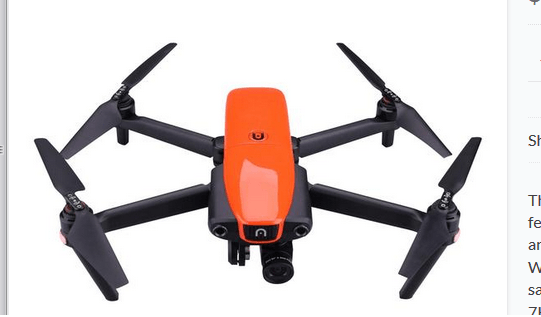 I was thinking about getting this drone and then using my phone to connect to it but I guess that’s not possible because Bluetooth has a very small range. The remote is the way to go. By the way is learning to fly a drone very difficult? Typically, every drone I’ve ever flown (DJI ones) are very easy to figure out, just try it in an open field and yeah, I would absolutely recommend you get the remote, it’s way easier and more precise to pilot it with that vs just through your phone. And the extra battery is a must. Hello there! I’m looking for a drone to use. I used to have a dji phantom 1 before. I found your article very informative and interesting. I’m not sure if I wanna buy this dji spark, dji mavic or phantom 4. Which drones is the best and worth the money? I really appreciate your response. The Spark is much higher in quality than the Phantom 1 John. 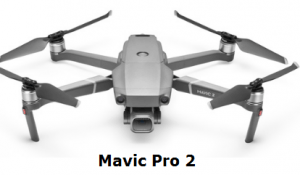 But when you compare it to Mavic and Phantom 4 for example, I’d say the Mavic is best out of the 3. But if you film professionally, perhaps the Phantom 4 Pro or Inspire 1 & 2 would be a better choice. Buy the Phantom 3 Advanced. I have had mine 2 years and it works extremely well in all respects. You will pay a lot less for it now than I did. Very nice alternative option Larry. I’ve looked into the P3 a number of times and watched videos of it. While it’s not as good as the P4, it’s camera is better than the Spark. 2 places I would say where the Spark is superior is in terms of portability and controlling. Otherwise, in all other respects, the P3 is certainly superior. We go to the park very often and we always admire people flying drones there. 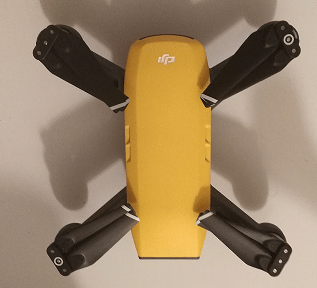 This DJI Spark has my husband’s interest pumped up in wanting to get one, as I shared this article with him while reading it. Getting the package will be good for him considering that he is a newbie. Our first thought was just getting a drone, not knowing what it all entails. Do you have any specific advice for him considering that he has never flown a drone before? I think the Spark would be perfect for your husband. It’s a high class drone mixed with the fact that it’s perfect for beginners. It’s also a lot of fun to play around with. I personally don’t like to buy low end drones because they break or have chances of crashing much more easily, which is why something like the Spark provides a lot of safety, quality and fun mixed together. Well thank you so much for this review on drones. I saw The Hodgetwins on YouTube, some guys that I follow with regards to exercise use a drone. I did look them up and they are pretty expensive but I know my sons and even my daughter would like to have these, I probably would like one myself but thank you so much for this review. They’re awesome things to film with Michelle. I am familiar with the Hodgetwins by the way and never knew they used a drone. This looks like such a great drone! I have been flying some of the cheaper “toy” models for a while now and want to step up into something that is more professional. I don’t need a 4k camera (yet…) so this looks like the perfect fit for me! Thanks for such a great review. Yeah the Spark is on a VERY high level, yet is easy to use and enjoy. This seems like a nice drone, I have been looking for one for my hobby. I go hiking in the mountains looking for old gold mines. I have been thinking if I bought a drone, I could save myself from some dangerous climbs. But I think the flight time may be a problem for me. Can you recommend anything else that would have a longer flight? Although the extra pack with the second battery might be helpful, the flight time may still be too short. Thanks for providing the info, if you can recommend one with better flight time, I would appreciate it. Hi Doug, depending on the budget, the next best thing is the Mavic Pro with over 20 minutes of flight time at LEAST. I’ve gotten about 25 on most flights. 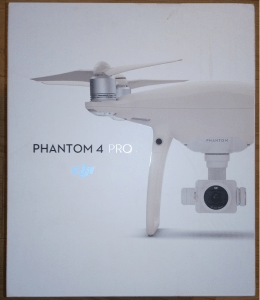 The next choice after that is either a Phantom 4 or Phantom 4 Pro, both of which get about 25-30 minutes. You did mention you like to hike a lot and I think it’s a great experience if you bring a drone as I personally do this and get some great shots. You’re totally right in that a drone may save your time and possibly life by showing you where the mines are and save you from climbing the mountains yourself. 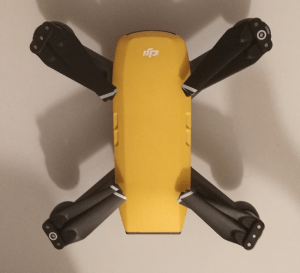 However, given the choices I provided, I will say the better option is the Mavic and the reason why is that it’s smaller, portable and lighter, meaning if you go hiking, you probably don’t want anymore weight on your back than you already have with other gear I imagine. Whenever I go hiking, the Mavic is the go to drone for me. Seeing as you say this drone offers good quality but not as good as some more expensive models, would you say it’s better suited to those brand new to flying drones? I’ve never had one of these before but they look pretty interesting and I think I could figure out how to put it together. If not what one would you recommend? If you’re looking at a GREAT and easy flying experience as a first time flier, then the Spark is awesome. The footage is GOOD. 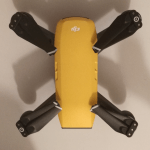 I would say this is a great one to try out because you get a high quality drone that has a lot of options and it’s better than buying cheaper ones which may break down and not function well. In my view, if you take ALL the drone models that exist in the world, anything Spark and up is considered good/high quality. Hi, great review, but now confused what to buy. I had originally intended to buy a decent quality field scope for my bird watching hobby, but then thought, hang on, maybe a drone would be better. 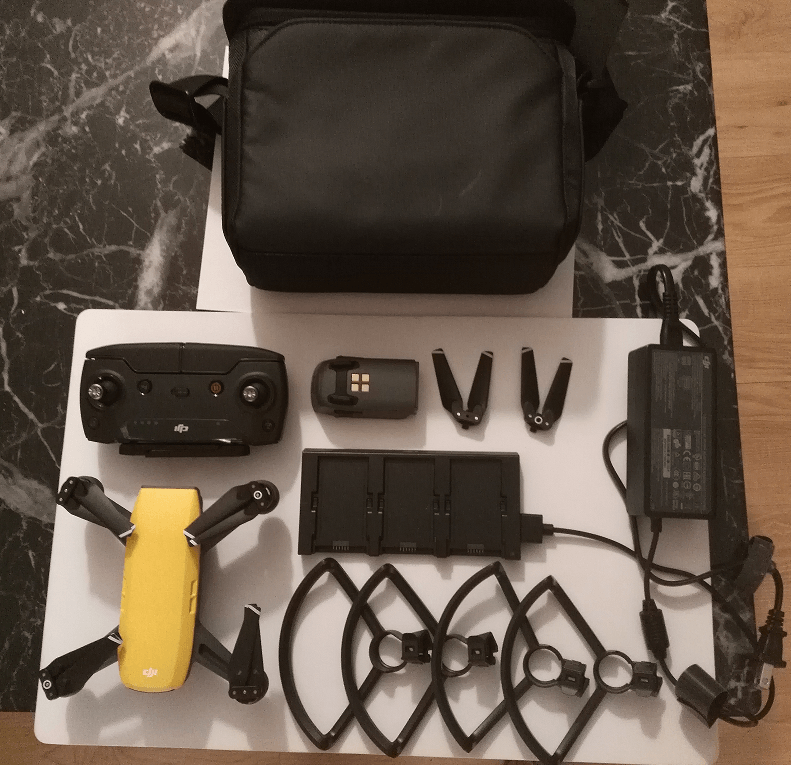 Yes, was happy to spend the £699 (UK) for the Spark Combo, which has only recently become available here. But should I fork out double to get the Mavic Combo? Also, my concerns are the camera, which obviously wont be upgradable, whereas, a drone with a Go Pro camera attachment, would mean camera can be upgraded. Appreciate your comments for a novice to the drone scene. Thank you. 1) Bird watching is a very cool hobby, but I am not sure if a drone would be the most suitable tool to use to film them. The reason I say this is because for example, in the states, generally areas with exotic birds are places where you cannot fly drones for fears of disrupting the wildlife. I would check with the areas you are looking to fly in to see if this is allowed. If you’re not allowed to fly a drone in the area where you want to film birds, perhaps the regular bird watching option with a scope would be better. 2) If you are allowed to fly drones where you plan on bird watching, the Spark would be GOOD for the quality of photos you’d get, and GREAT at being very quiet which would cause little to nor disturbance to the birds. The higher up on the drone size you go with the Mavic being next, the louder it would get so you’d have to film from a distance obviously with the Spark, but with the Mavic, it would have to be farther due to the noise. Although the drones themselves are pretty quiet, birds are very sensitive to noise. 3) Now onto the camera and GoPro question. I think it was a Phantom 2 or 3 which had an option to use a GoPro camera. The Spark, Mavic and Phantom 4 series and above do not have that option, but their cameras in my opinion (the Mavic and Phantom 4 series and up) are superior to the Go Pro. I know this because I also own a Hero Black 4 and 5 and I have to say, the Mavic camera is unbelievable and the Phantom 4 Pro’s is even better. Also consider the fact that you can zoom with the Mavic and Phantom. So if you’re looking for GREAT shots at minimal disturbance for the birds, the Mavic would be great in my opinion. The phantom 4 pro would offer the best image and video quality though. And this is all provided that you can legally film these birds. If you can go this route, it may be better to return the Spark and reinvest the money into a Mavic or Phantom 4 Pro. Just my thoughts.